Hello MindBender fans– I am back with another film review for you to check out. 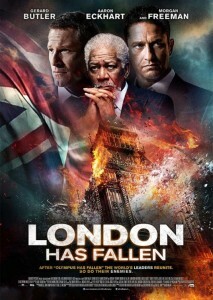 This is one is for London Has Fallen the sequel to Olympus Has Fallen. The first was a movie that was significantly better than I thought it would be so I had high hopes and expectation going into this one. Hello MindBender fans and I Emperor Cole am back for another film review. 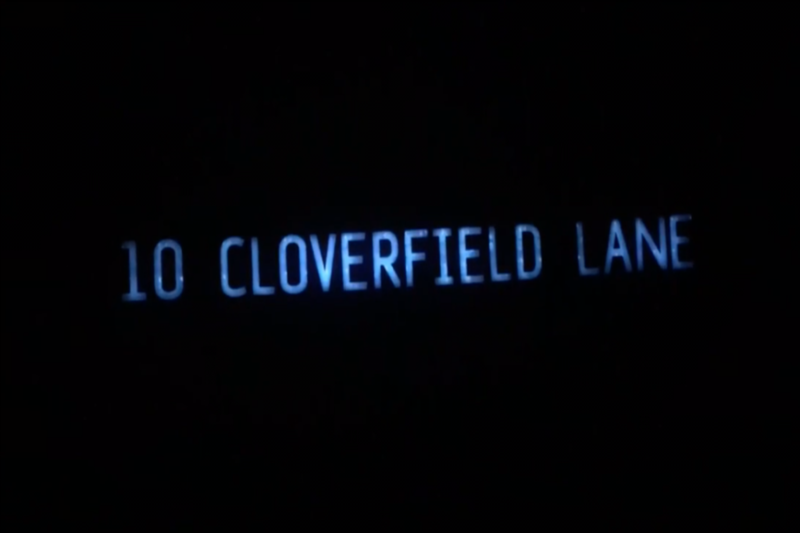 This time I will be giving you a quick break down and some analysis of 10 Cloverfield Lane. The some what spinoff of the 2008 smash hit Cloverfield. The NFL will celebrate its championship game this coming Sunday February 7th in San Fransisco at Levi Stadium— The Denver Broncos will face off against The Carolina Panthers. 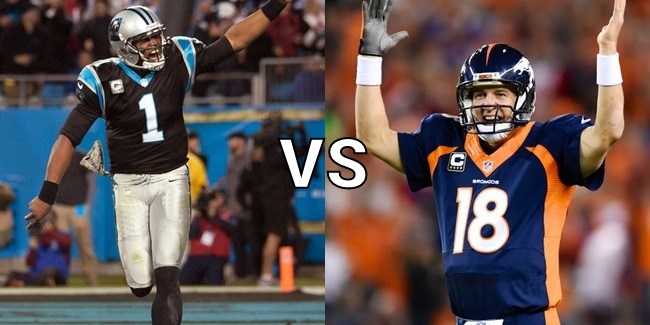 Cam Newton Vs Peyton Manning. MindBendeEnt.com gives you another film review by Emperor Cole. 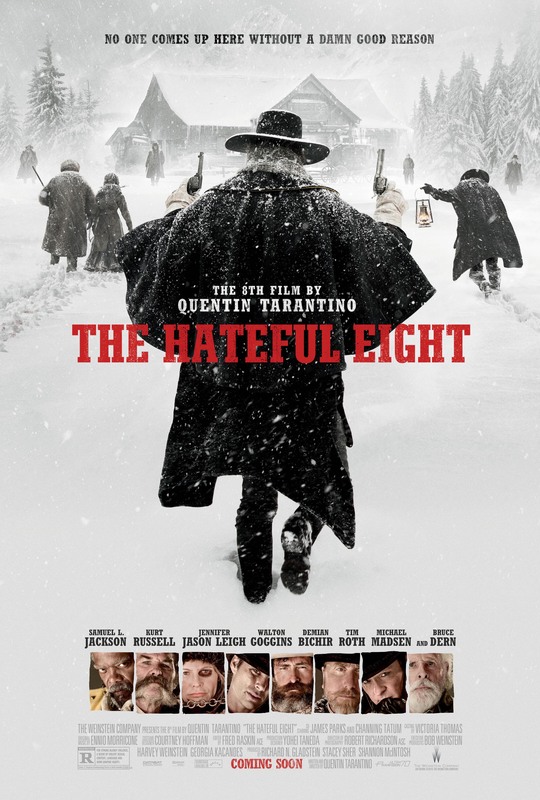 This one is Quentin Tarantino’s eight film The Hateful Eight. Kurt Russell plays a bounty hunter who is taking a women in for a $10K bounty when he runs into Samuel L. Jackson and many others along the way. Check out the full review below. We always knew they would come back…..and it looks like this summer the aliens who came to Earth to take over in the original Independence Day have returned. 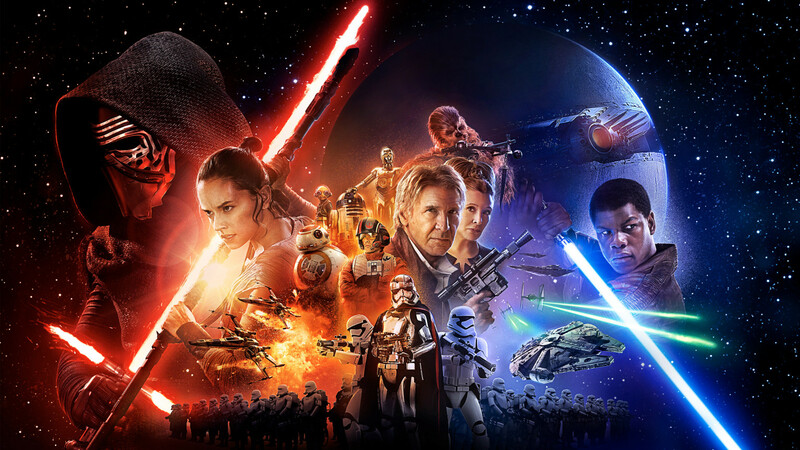 I was a HUGE fan of the first movie and am excited about this second film. 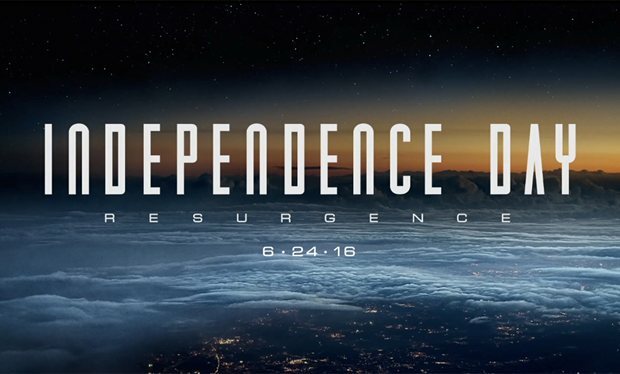 Independence Day: Resurgence hits theaters this summer. 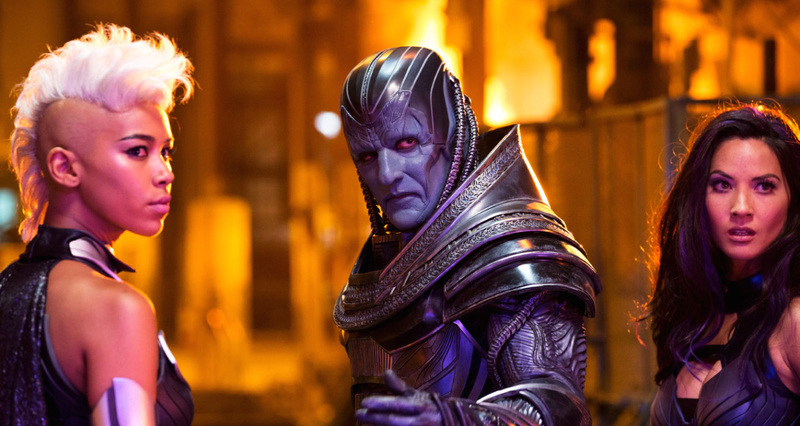 The first trailer for the upcoming film X-Men: Apocalypse has hit internet and we have it for you. With the timeline being reset due to the events of X-Men: Days of Future Past a whole new awesome threat now has humanity and mutants alike in his crosshairs– enter APOCALYPSE. After a little hiatus I have returned to give you a whole new version of Emperor Cole’s film review. Instead of my usual blog I have now moved into video blog reviews. My 2 cents about a movie mixed in with a lot of my own unique humor and quirkiness. 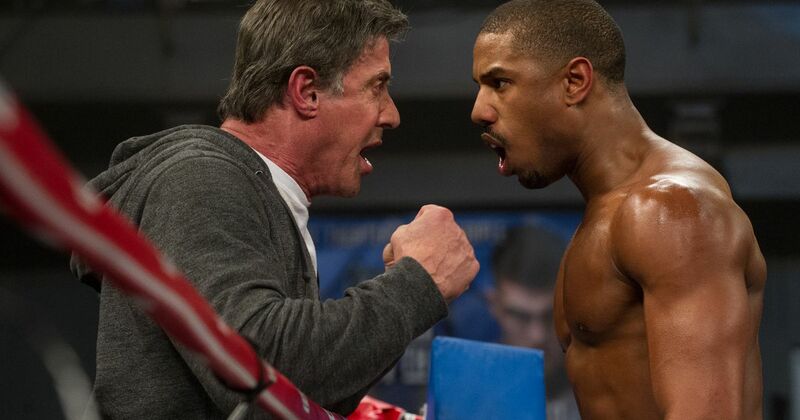 This film review is focused on the movie Creed. 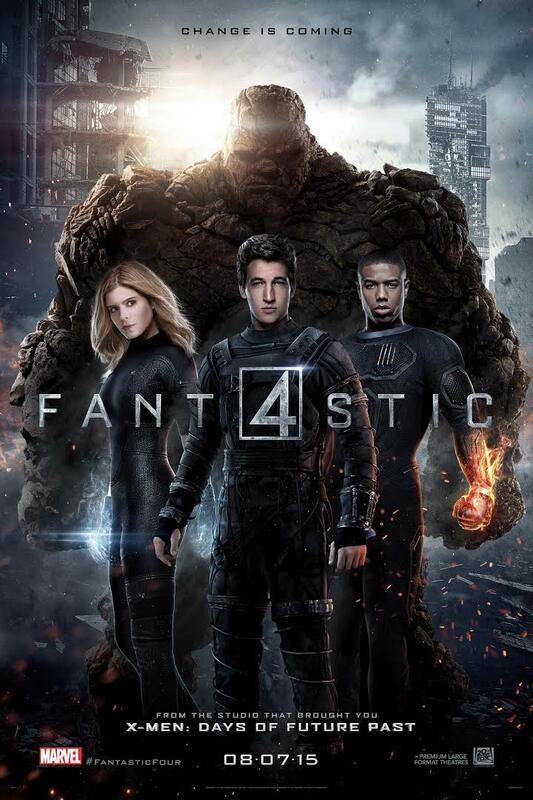 So I like everyone else was in complete shock when I saw blog articles popping up online that announced that Marvel had reacquired the rights to The Fantastic 4 franchise. I figured it had be “to good be true” and the reports are that is indeed the case– the story is completely FALSE. The Flash is killing it right now. It premiered on Tuesday to rave reviews and massive ratings – the highest premiere of a new CW show in the last five years. 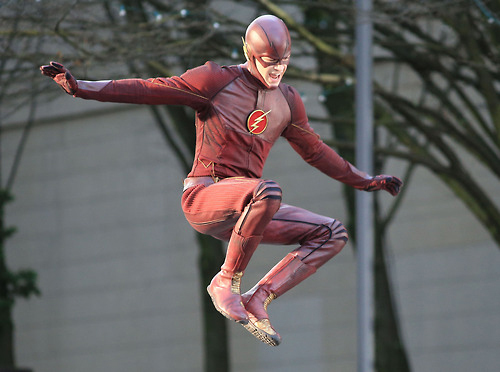 All of which is completely well-deserved, because The Flash’s premiere was really, really, really terrific. And the newest trailer for The Flash (which premiered just after the first episode) tells us far more about what’s to come this season.